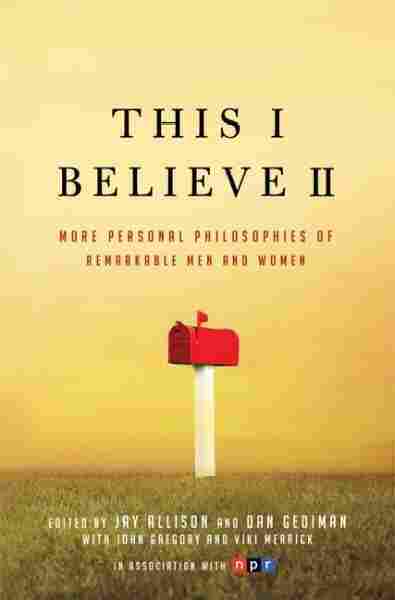 Celebrating Four Years Of 'This I Believe' During its four-year run on NPR, This I Believe engaged listeners in a discussion of the core beliefs that guide their daily lives. We heard from people of all walks of life — the very young and the very old, the famous and the previously unknown. 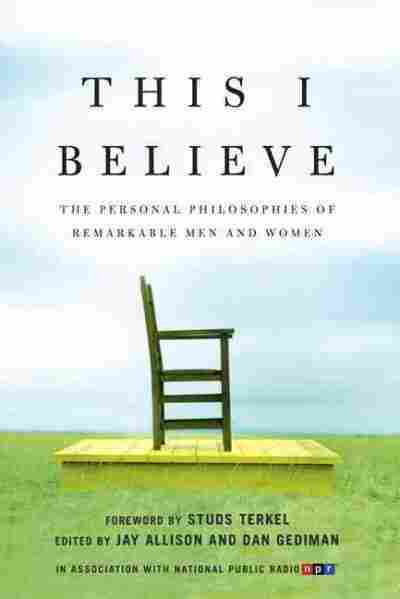 See a sampling of the tens of thousands of essays written for the 'This I Believe' series. What's Next For 'This I Believe'? Executive producer Dan Gediman explains why essays won't be aired on NPR anymore and what the future holds for the series. During its four years on NPR, This I Believe engaged listeners in a discussion of the core beliefs that guide their daily lives. We heard from people of all walks of life — the very young and the very old, the famous and the previously unknown, Nobel laureates, teachers, prison inmates, students, politicians, farmers, poets, entrepreneurs, activists and executives. 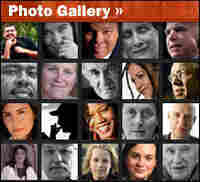 Although the NPR series has concluded, the project lives on at the This I Believe Web site, thisibelieve.org. There, you can peruse all of the statements of belief submitted to the project, contribute your own essay, and subscribe to the This I Believe podcast. We also invite you to discuss This I Believe and tell us what the series has meant to you. Hear a 'This American Life' episode about people who are forced to give up their once firmly held beliefs.